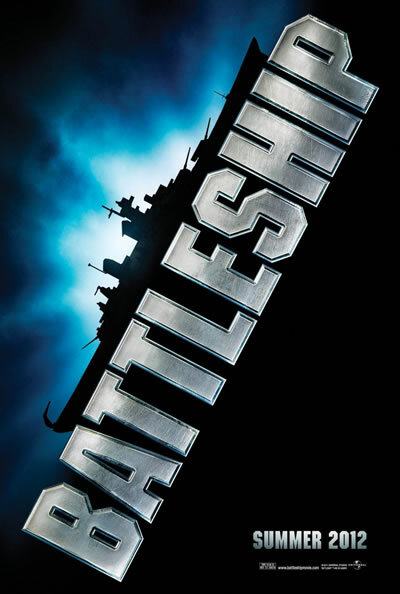 This coming May, Hollywood will unleash another one of its CGI extravaganzas on the unwitting public, with Battleship. Another Hasbro toy based movie, as was Transformers; and talking of Transformers, from this new trailer you will think you are watching the next sequel in the all-conquering robot franchise, not something based on a little board game were you use to stick begs into a grid and shout B 7. So fire up the trailer and set your brain to neutral and let all common-sense fly out the window, enjoy.